Ground-source heat pumps use the terra firma or groundwater as a heat source in wintertime and a heat sink in summertime. 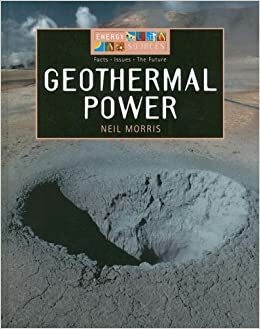 Utilizing geothermal power temperatures of 4°C (40°F) to 38°C (100°F), the heat pump, a mechanical device which moves geothermal power from a single location to an additional, transposes geothermal heat energy from the soil to the house in winter and from the residence to the soil in summer season. This entry was posted in Geothermal Sources and tagged other, power, studies by Aaron Bryant. Bookmark the permalink.